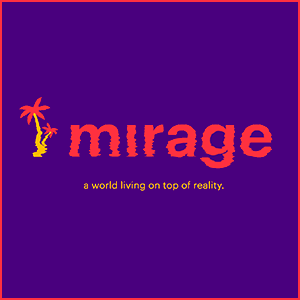 Mirage is a world built on top of reality using AR technology. VR may have all of the hype in the gaming community, but AR has more potential to have a lasting impact on society. Most everyone has a phone in their pocket and is accustomed to holding it in front of them while moving around, whereas VR sets are still clunky and expensive and even cardboard phone units are cumbersome to wear. 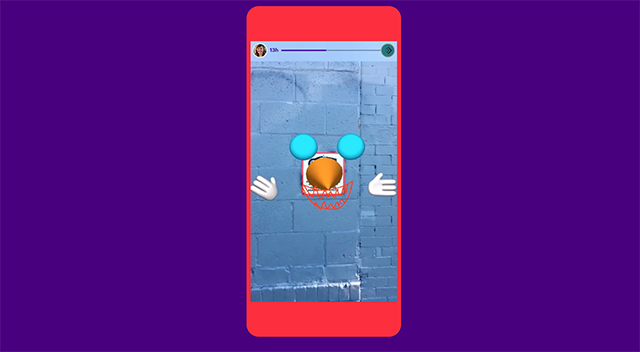 Mirage is an app that takes AR technology to a new, fun, exciting level. 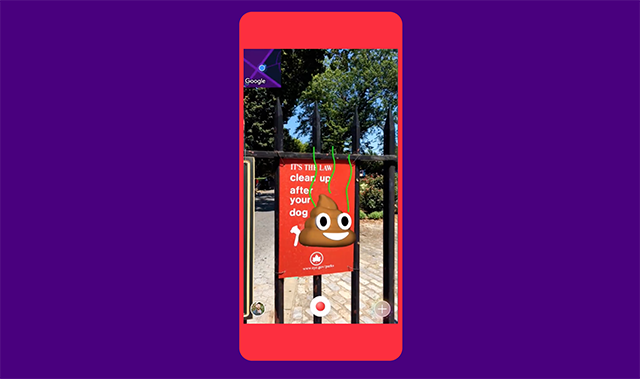 The app is basically a social network, letting users tinker with the world around them, sharing their creations with anyone who happens to look in the same spot. The best designs are upvoted by the user community. Mirage basically offers a way for people to graffiti the real world in a virtual setting. In order to create a mirage, you point your camera at something in the world, then take a picture of it. 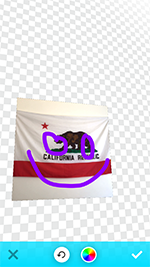 Mirage lets you add text, draw, and otherwise manipulate the image before saving it. Once the mirage is saved, your artistic creation appears in that location for yourself and other users. It’s a great idea for an app that, like any upstart social network, is limited only by the relative lack of people participating. Until everyone who played Pokemon Go in that game’s initial viral run downloads mirage, the app may not be as successful as it should be. 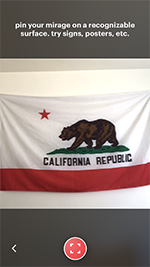 Why not get a jump on the trend and check it out for yourself now?